Wales will be without Ethan Ampadu for Wednesday's international friendly against Trinidad and Tobago in Wrexham, live on Sky Sports. The Chelsea midfielder dropped out of the squad with a back injury, which has also ruled him out of Sunday's opening European Qualifier against Slovakia. 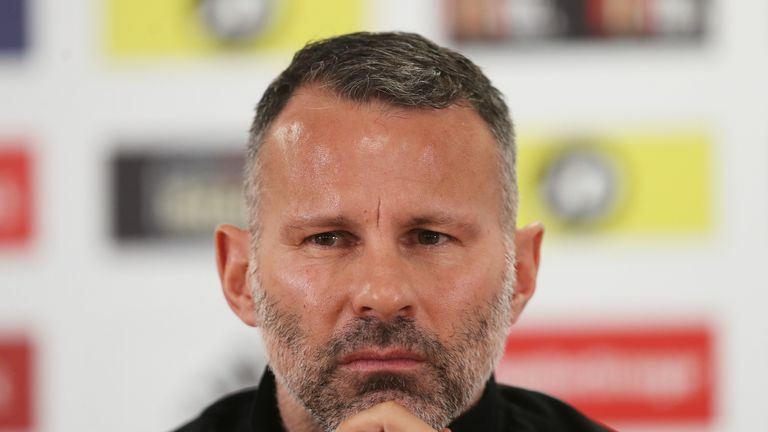 Wales boss Ryan Giggs has drawn parallels with 18-year-old Ampadu's injury problems to those once suffered by former Liverpool and England midfielder Steven Gerrard. "He reminds me of Steven because he's still growing," Giggs said. "Every time we meet up I think he's grown, or I've shrunk - one of the two! "He's growing out, he's growing up, but he's at that stage when he's growing - in between playing and not playing. "I think that's the main issue. Steven Gerrard had it, and a couple of players had it when they're still growing, they pick up these little knocks and strains." 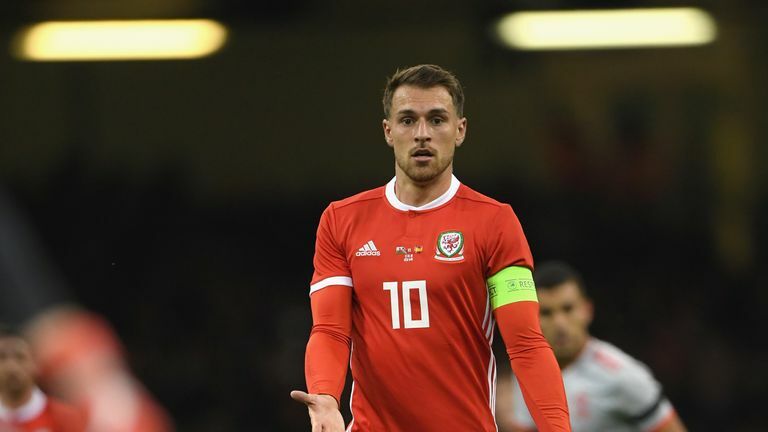 Wales will be without Aaron Ramsey for Wednesday's friendly but Giggs hopes the Arsenal midfielder will recover from "a slight knock to his thigh" in time for Sunday's clash with Slovakia - live on Sky Sports Football. Injured strikers Sam Vokes and Tom Lawrence will play no part in either game, but David Brooks, Daniel James and James Lawrence should be fit despite training separately from the main squad at Manchester United's Carrington complex on Tuesday. The good news for Wales is Gareth Bale, his country's record goalscorer, is fit after turning his ankle playing for Real Madrid recently. Trinidad striker Ataullah Guerra has been ruled out through injury, while wing-back Joevin Jones has been omitted from the squad due to personal reasons. This will be the first encounter between Wales and Trinidad and Tobago since a friendly in May 2006; Wales won 2-1 courtesy of a double from Robert Earnshaw. Wales have lost four of their last five matches under Ryan Giggs, winning only against Republic of Ireland in October 2018. Wales have picked up just two wins from their last 10 home friendly matches (W2 D4 L4), with this only the second such fixture under Ryan Giggs (lost 1-4 v Spain). 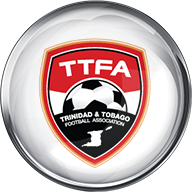 Trinidad and Tobago have won only one of their last 10 away games in all competitions (D2 L7, inc. non-FIFA friendlies), beating Guadeloupe 1-0 in March 2018. Gareth Bale has been directly involved in 12 goals in his last 13 games for Wales (9 goals, 3 assists). 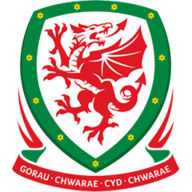 Wales' Gareth Bale has had a hand in 53.8 per cent of the 13 goals scored under current manager Ryan Giggs (5 goals, 2 assists). This one of those games which presents an opportunity for Ryan Giggs. He knows all of the players, so you do not want to stretch them. I do not expect wholesale changes but the introduction of four or five fresh faces in a Wales win will build for the future.